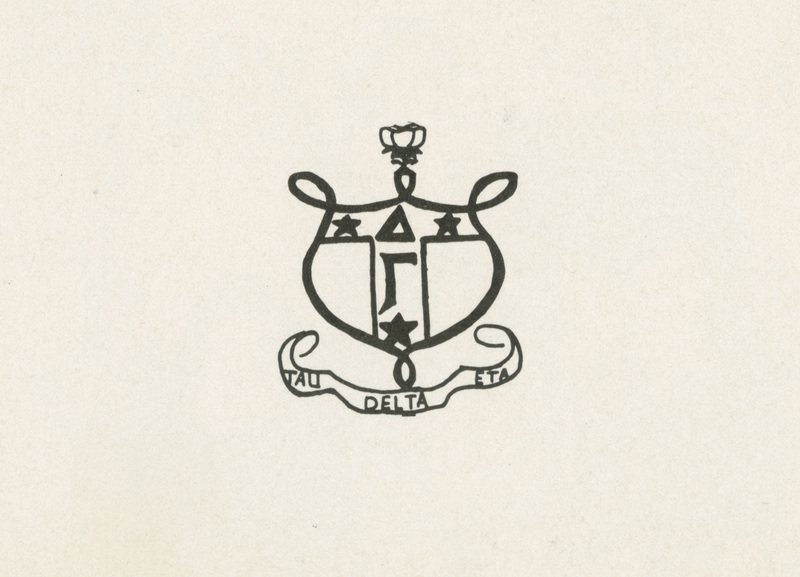 Delta Gamma was founded in December of 1873 at the Lewis School for Girls in Oxford, Mississippi. Its motto is “Do good.” Delta Gamma’s colors are bronze, pink, and blue, and its flower is a cream-colored rose. 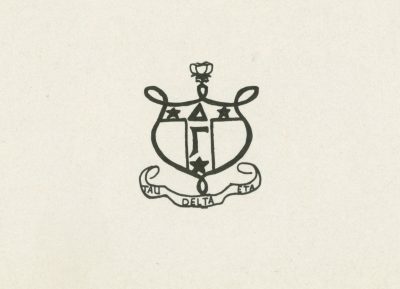 Penn’s Beta Phi chapter of Delta Gamma was founded in 1946 and closed in 1958.